The Lymm Duck Race returns on Easter Monday (April 6th) and organisers Lymm and District Round Table are hoping for another quacking turnout. The race, once again kindly sponsored by the Co-Op store on Cherry Lane, starts at 12.30pm while all the usual children’s entertainment and stalls, plus the popular ‘Easter Food Fest’ on Henry Street car park – next to the youth and community centre – will be open from 10.30am. 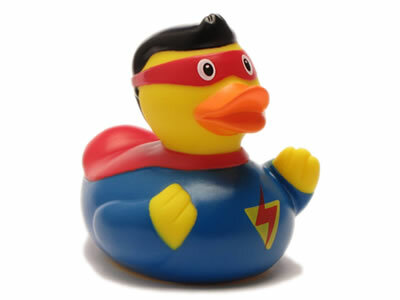 Racing duck tickets can be bought online at www.lymmduckrace.co.uk – normal duck tickets are priced at £1, with corporate ducks £30 and super ducks £60. The first normal racing duck over the line receives £100, second place £50 and third £25.